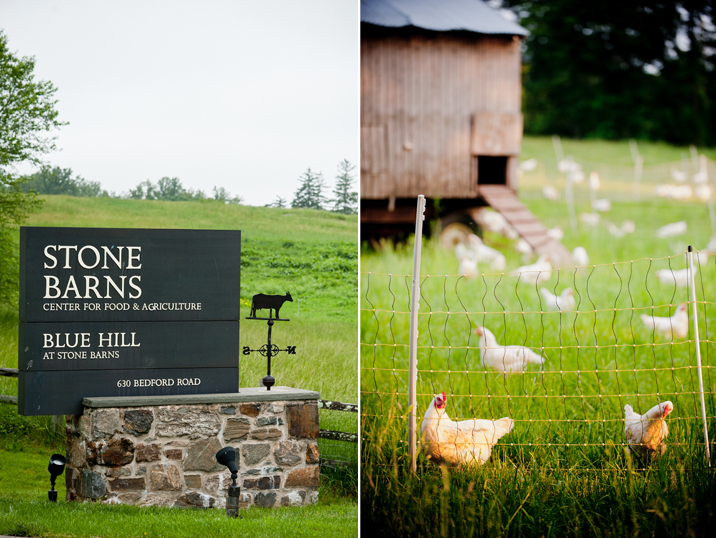 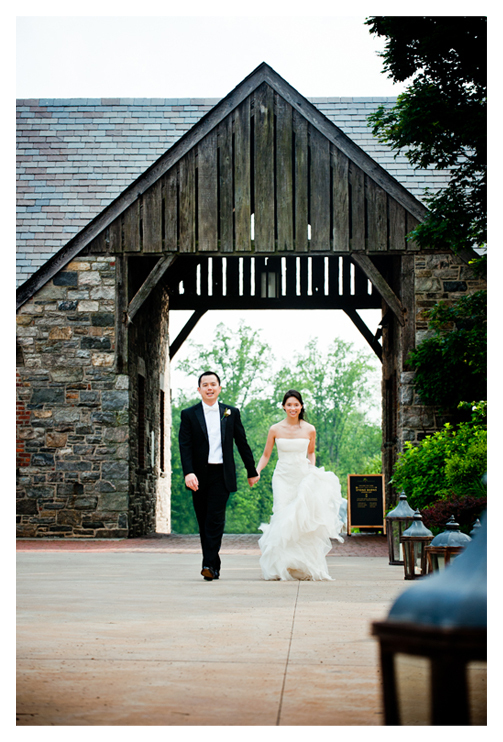 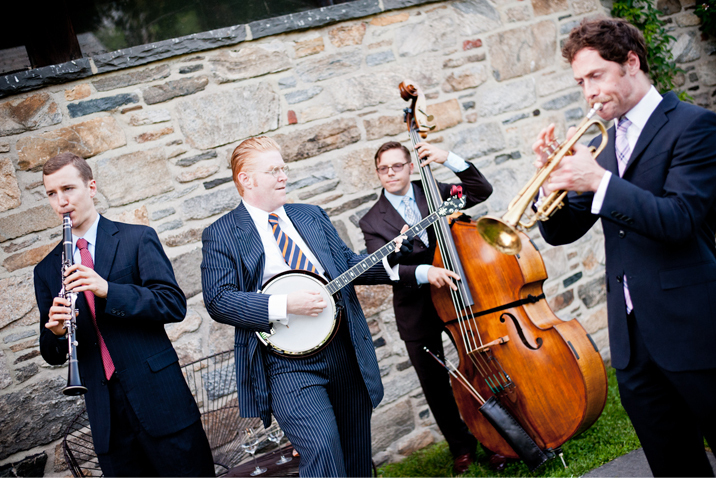 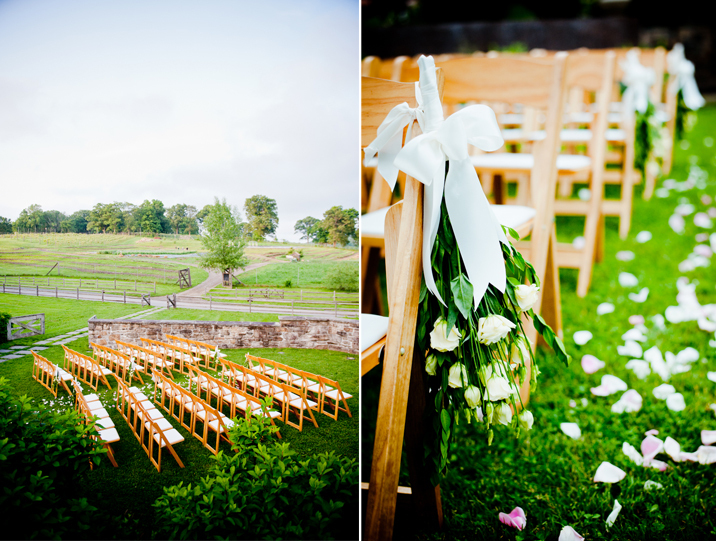 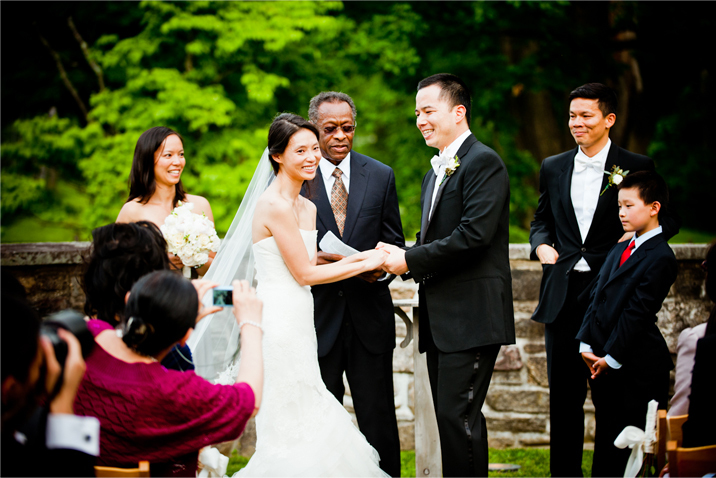 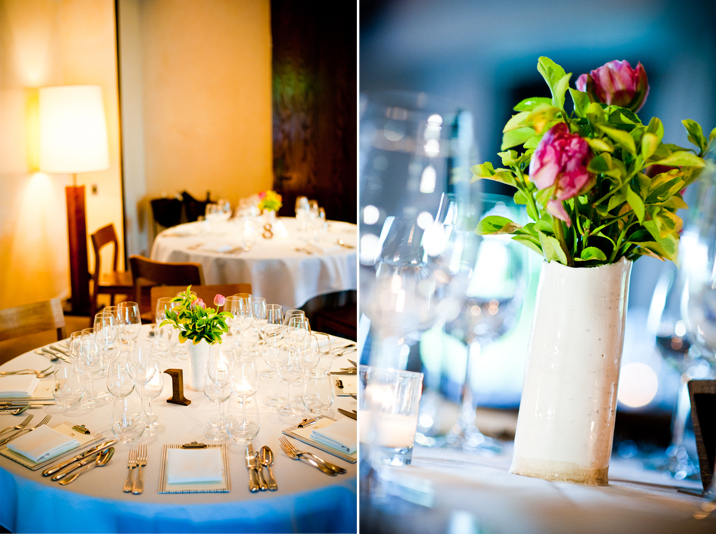 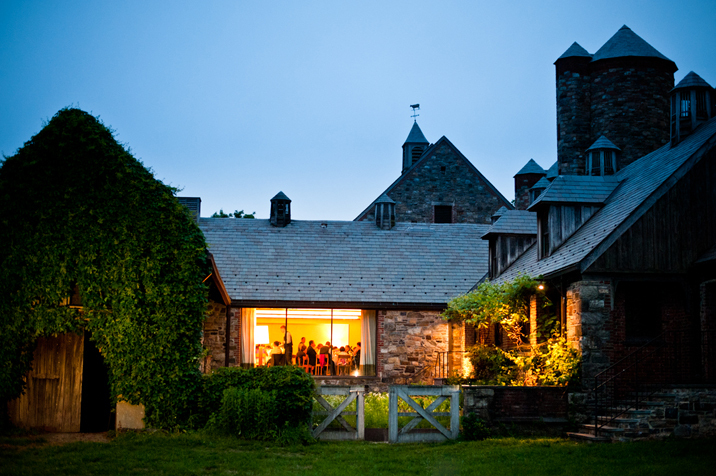 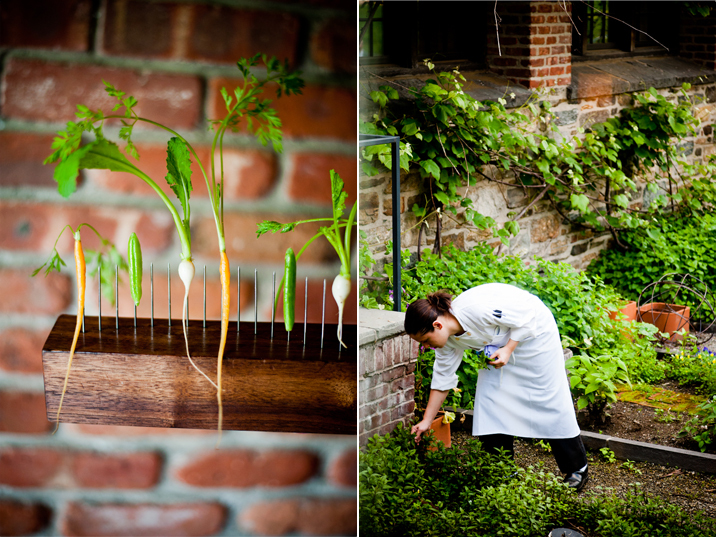 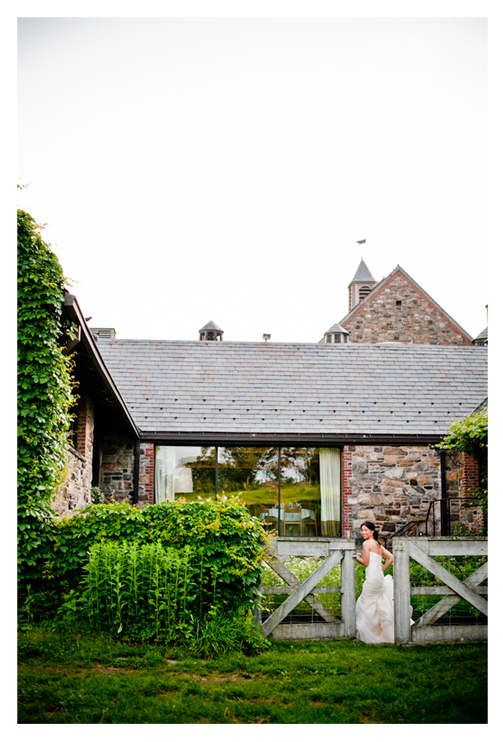 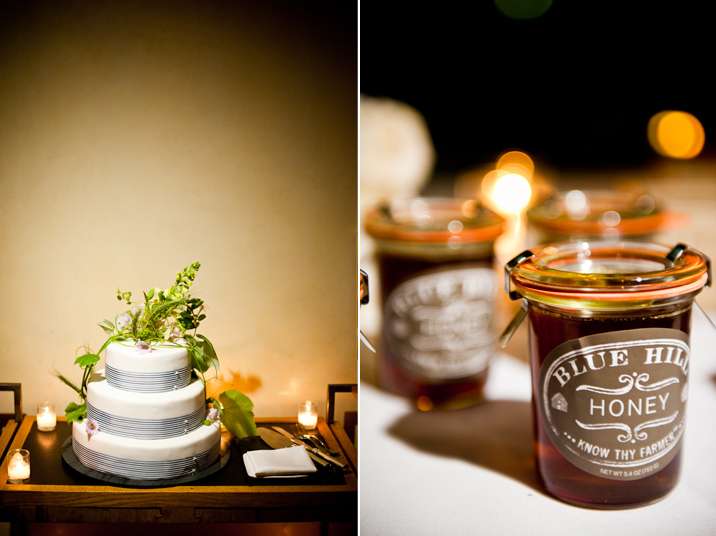 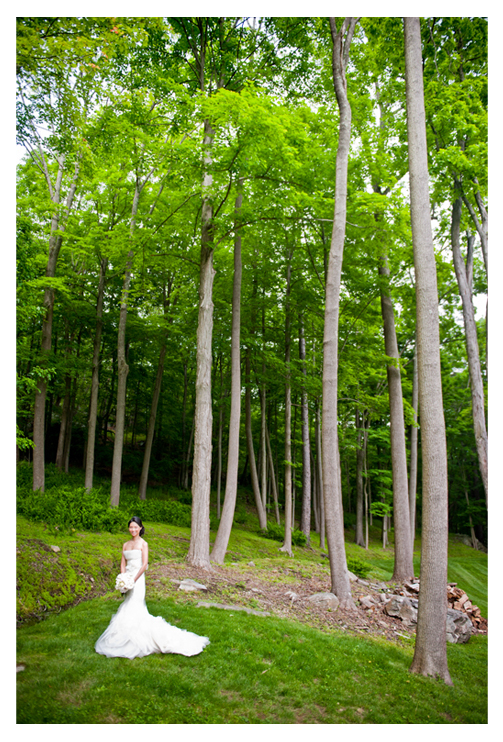 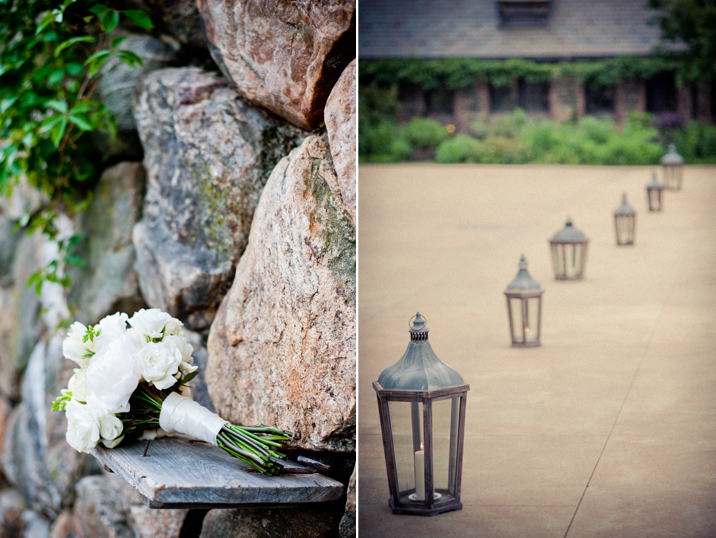 Blue Hill at Stone Barns is not only an amazing farm to visit, but a gorgeous location to host a wedding. 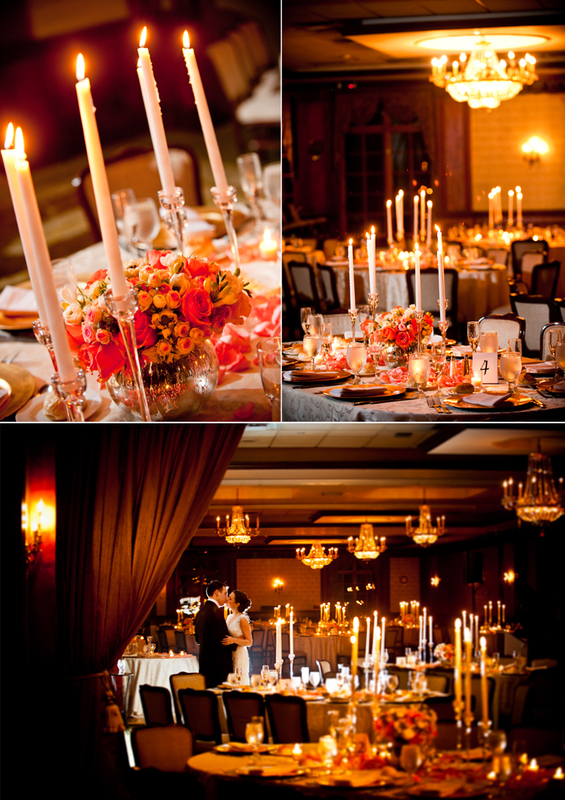 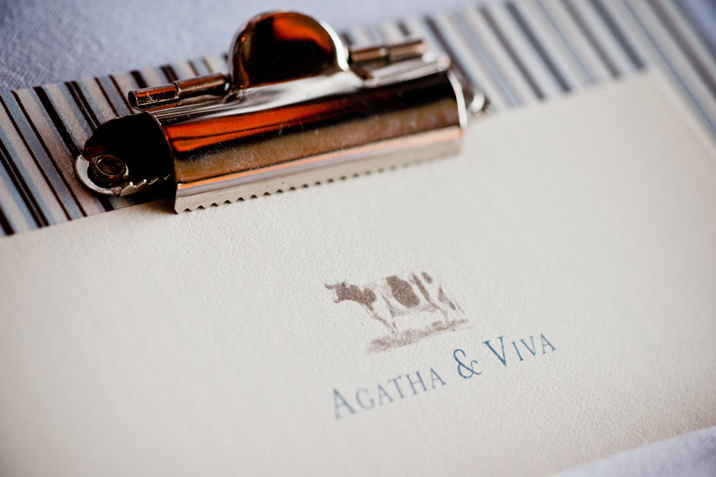 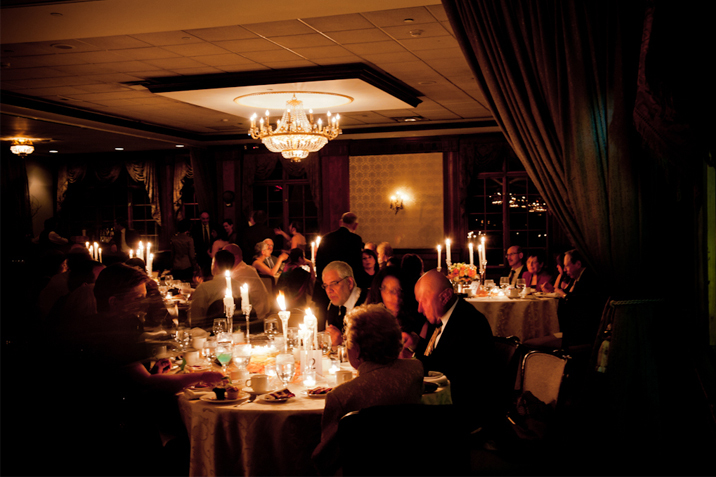 Agatha & Viva's celebration was simply elegant. 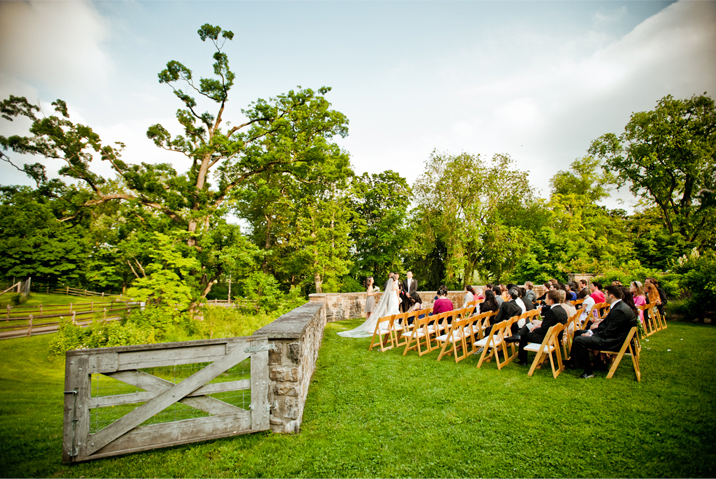 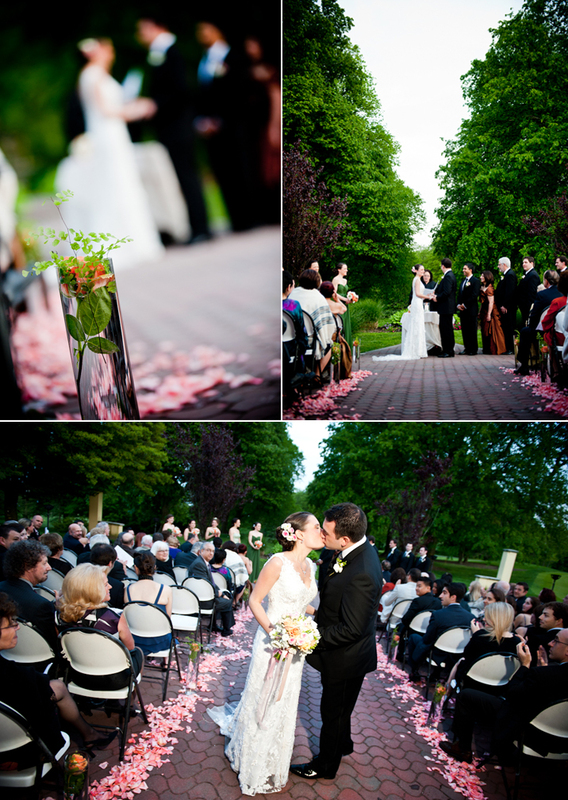 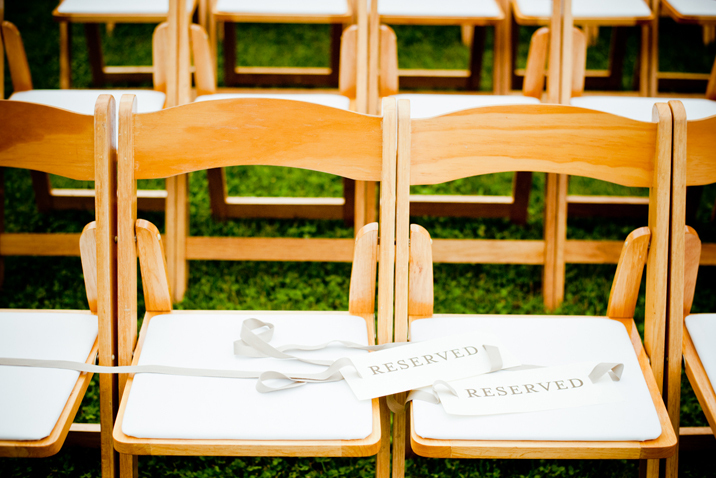 The ceremony was held outdoors on the farm grounds and after their guests enjoyed tasty delights from the farm gardens. 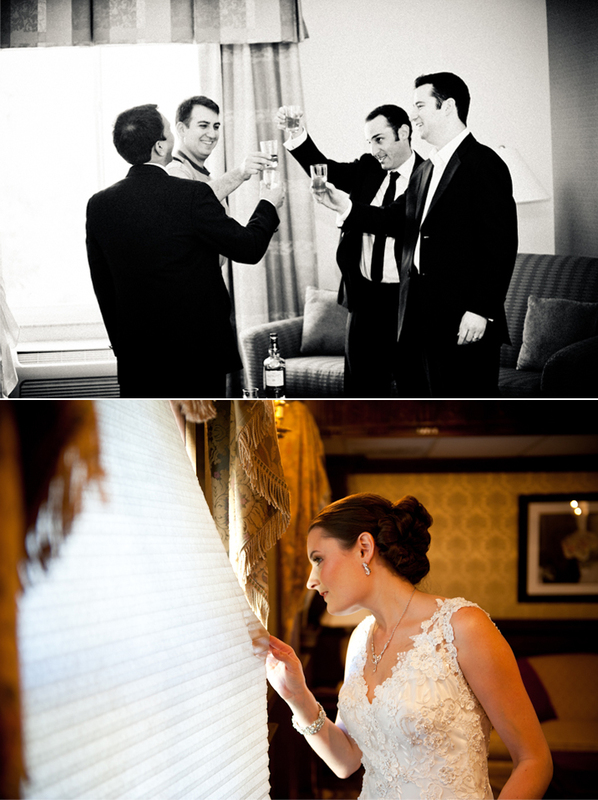 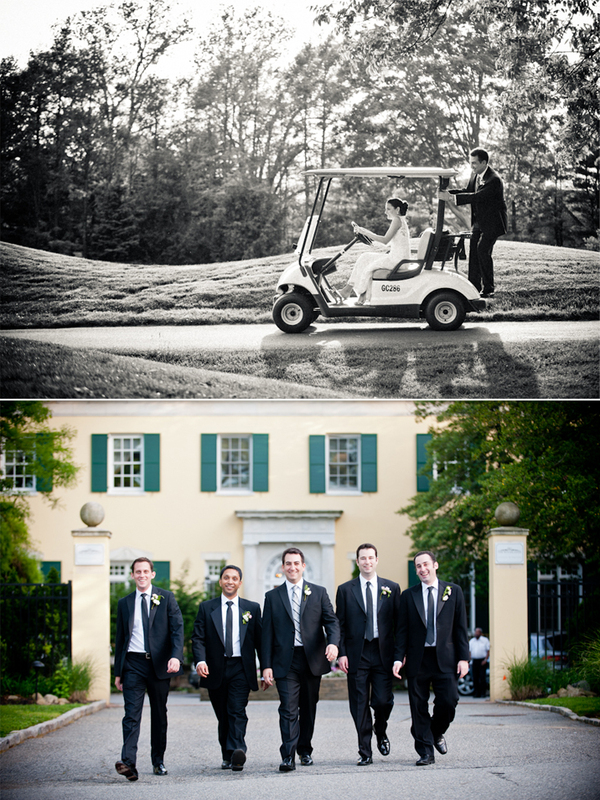 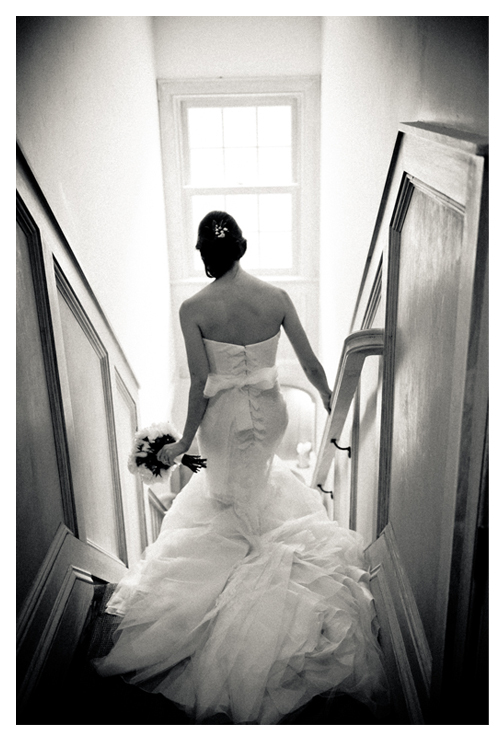 We stole the bride & groom away for a few minutes to capture some wonderful moments between the two of them. 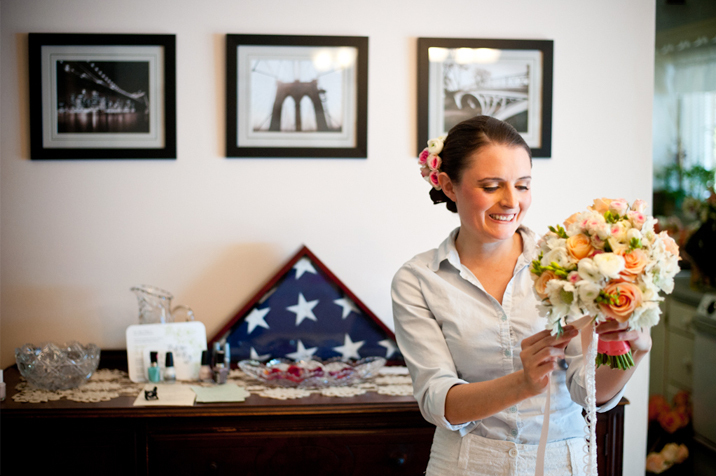 We wish the newlyweds the best of luck! 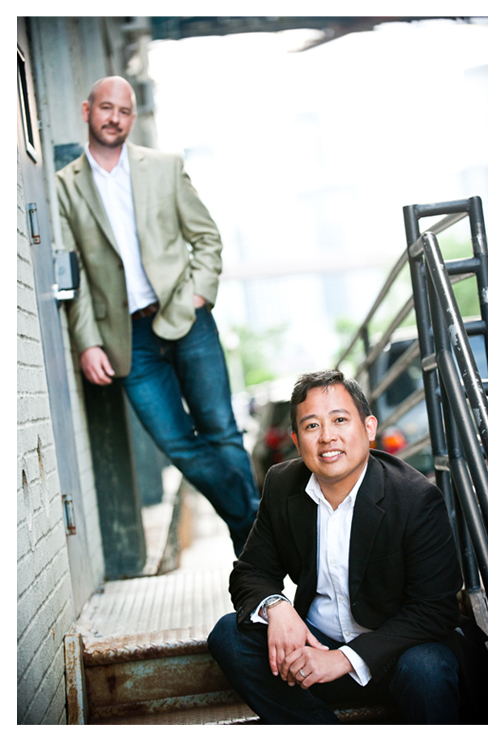 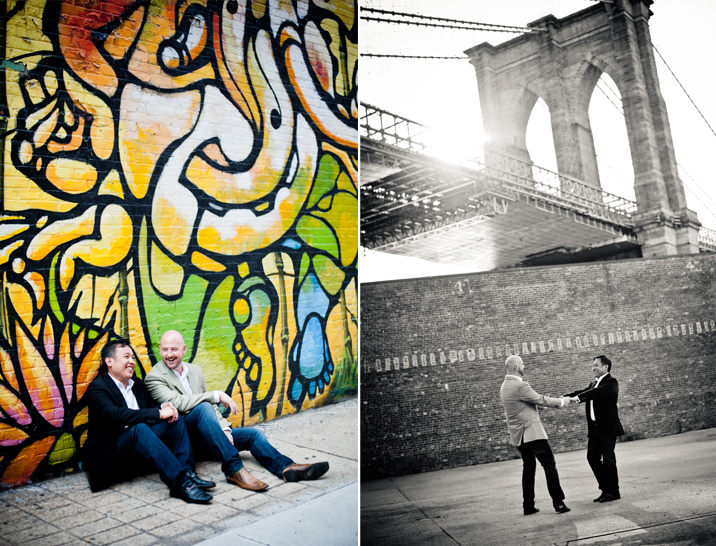 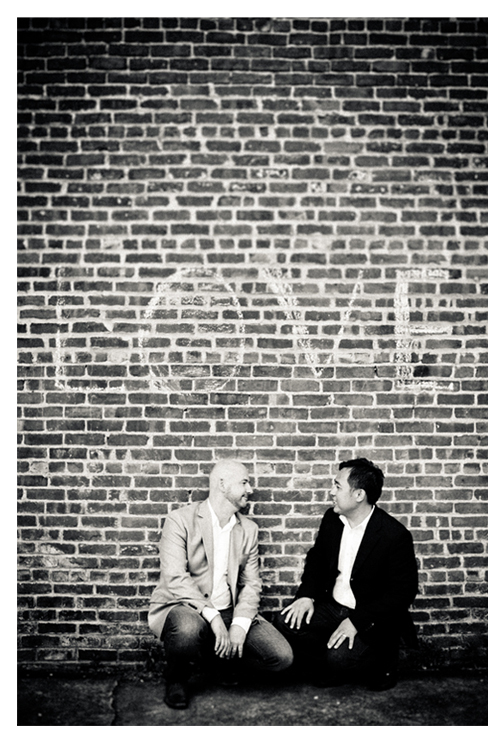 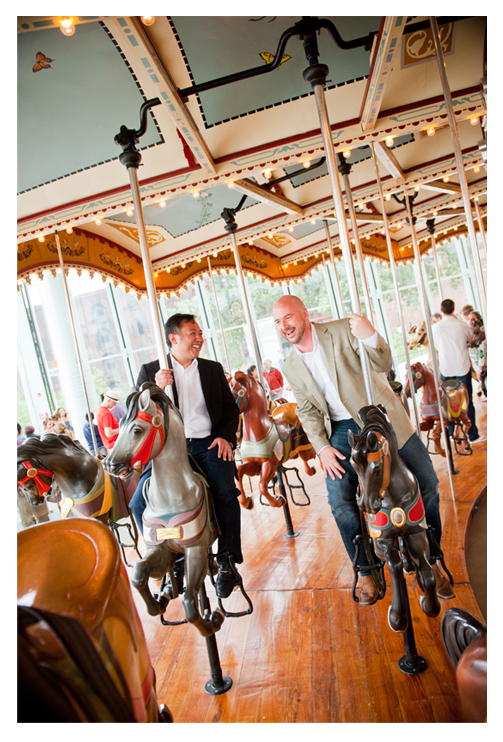 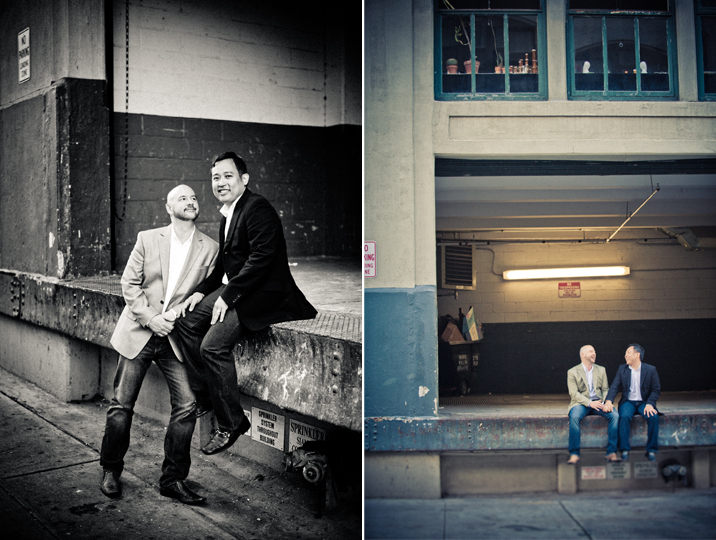 We had a blast taking Tommy & Francis' engagement photos. 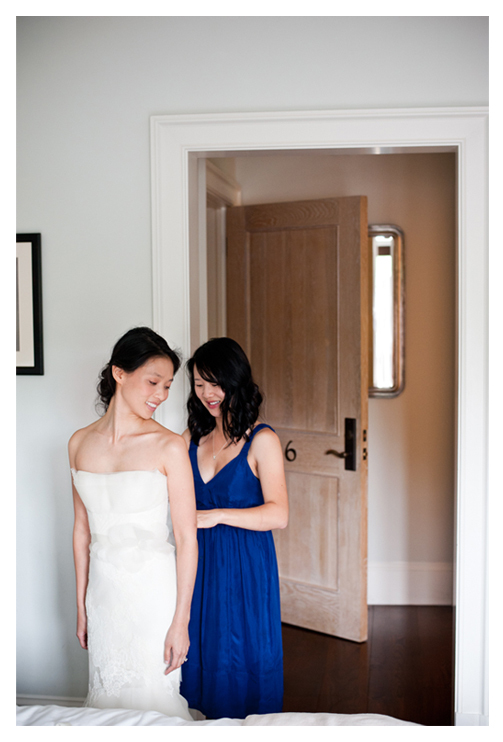 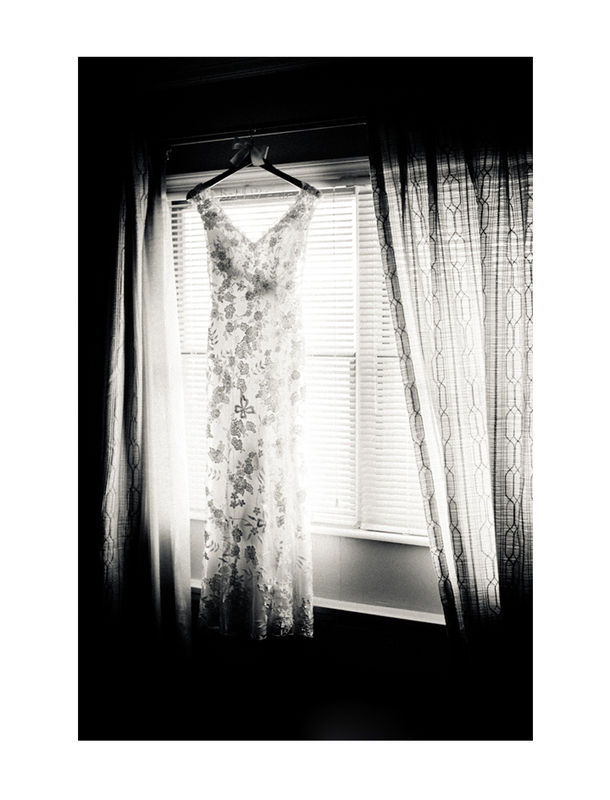 The shoot was filled with fun, love, and laughter...lots of laughter! 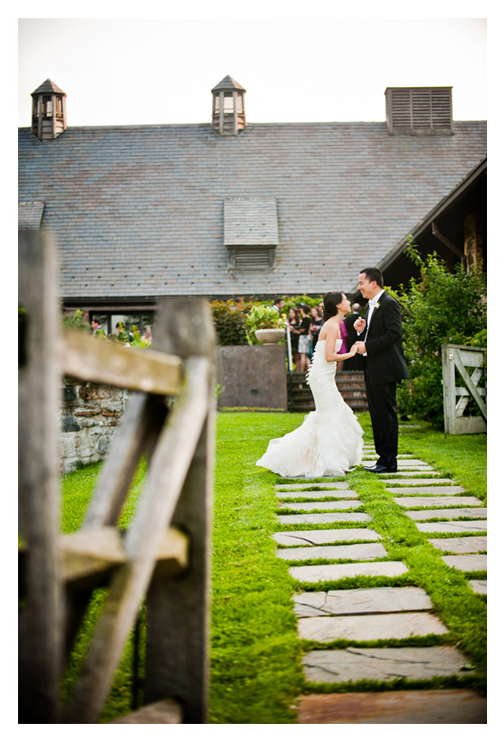 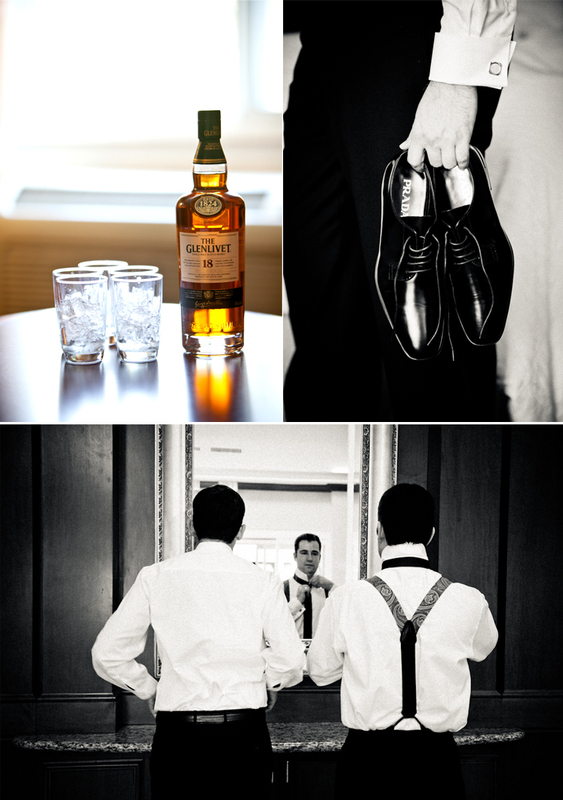 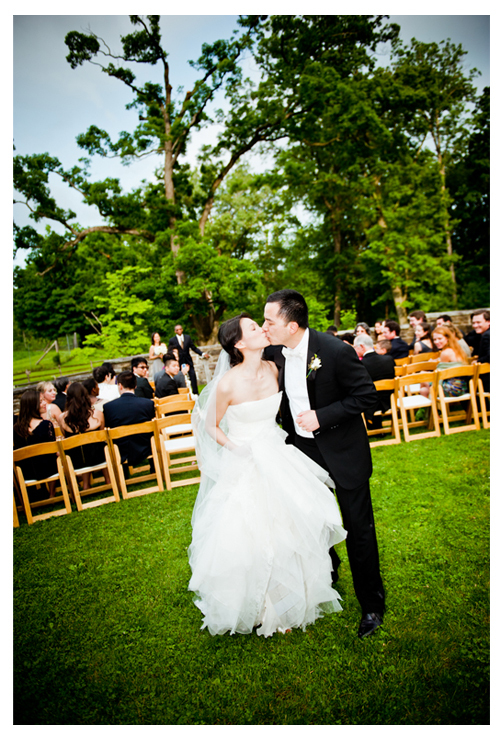 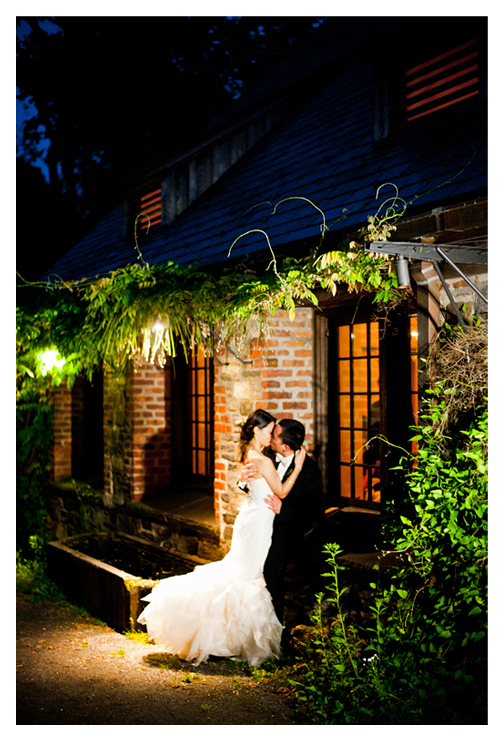 We hope you enjoy the photos as much as we enjoyed spending time with this amazing couple. 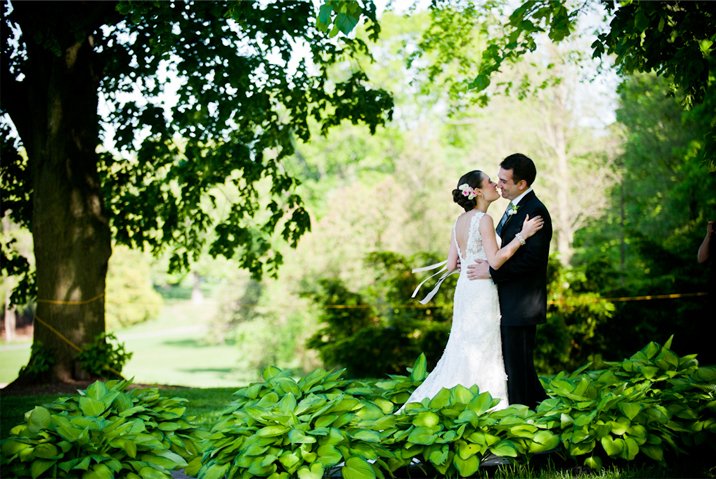 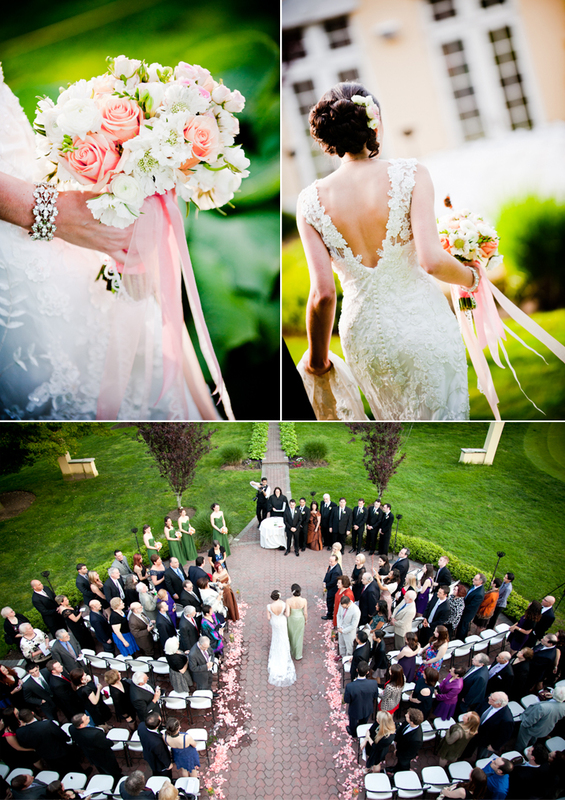 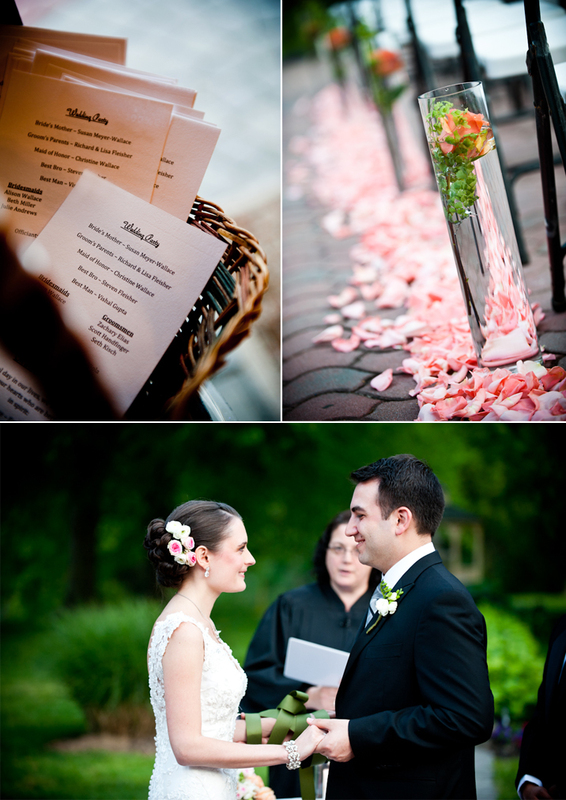 This wedding is filled with color, luscious greens, and amazing details! 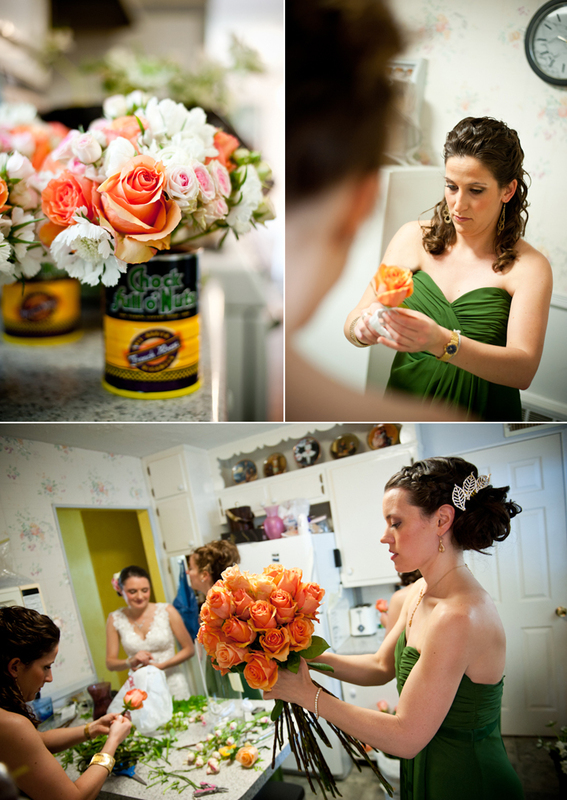 Elizabeth and her bridesmaids, in true DIY style, put together all of the floral pieces. 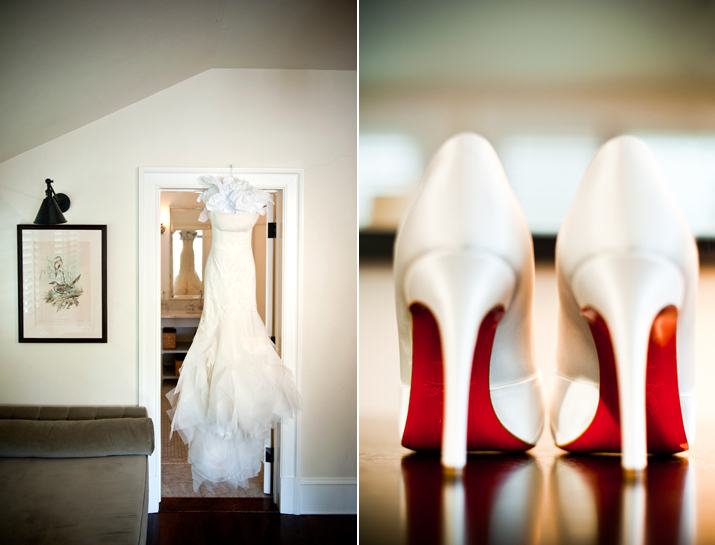 Needless to say they came out gorgeous. 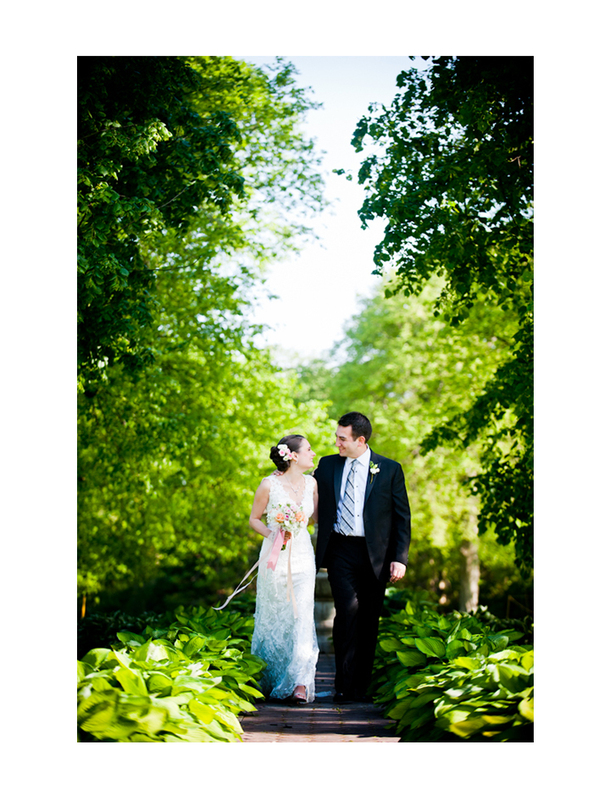 The couple held their reception at the Woodlands, where we captured some beautiful portraits of them in the sprawling greens at the hight of Spring.